With the continued development of such a modern and sophisticated infrastructure, it is no big surprise that Panama would also develop a fantastic new metro system. Designed, engineered and built by great consortium of international companies which include; Oderbrecht, Fomento de Construcciones y Contractas, Alstom and many more! Ground was first broken in Panama City, February 2011. This vital and much needed metro system is setup to help with the growing traffic congestion which unfortunately Panama is not immune to. The transit (bus) system is also showing stains of over-use, with more buses on the way, space is sometimes still limited. Every growing modern metropolis has these traffic headaches, so the metro system is aimed at assisting with reducing the traffic problems, bottlenecks, crowding, provide a better commuter flow, help educe some of the pollution and provide a speedy method of transportation across the city. The time saved using the train as opposed to driving or using the bus transit system is incredible. From start to finish, end to end, the ride is approximately 27 minutes or so (one way). Doing that same commute in a car would be double and even longer in rush hour. The metro system comes fully equipped with video survellience, visible security on the trains and in the terminals. Its safe, clean, comfortable and wheelchair accessible as well. Passengers can enjoy a speedy and quiet ride to and from their destinations. The route consists of some tunnel passes as well as above ground raised sections, providing an interesting and a somewhat scenic ride from end to end. 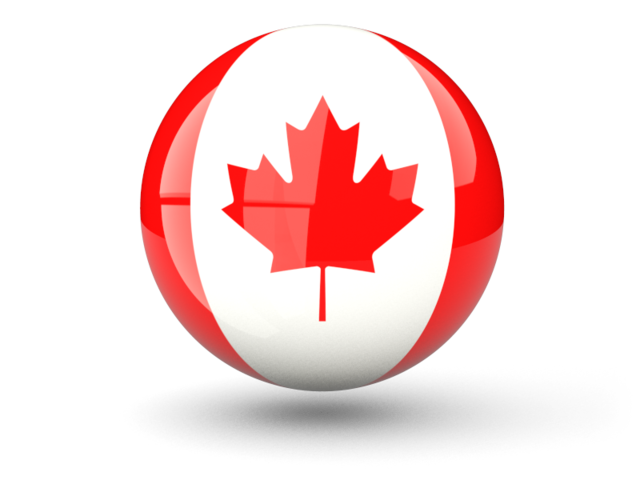 There are currently 19 trains (3 cars each) employing modern automated control and train collision avoidance systems for added safety. Phase 1 is now complete, it commenced full operation in April of 2014. Costing 1.8 billion, it now transports approximately 200,000 people per day! The main terminal is in Albrook, right beside the fantastic Albrook Mall and the route extends 12 stations to Los Andes on the north eastern side of the city, approximately 13.7km long. 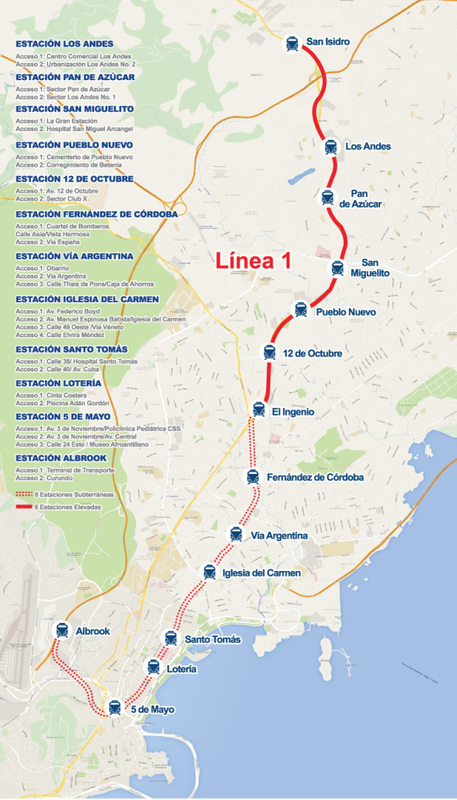 Phase 2 of the metro system has begun construction as of October 2015 and scheduled to finish sometime in 2017 (approximately). This second installment will have 2 phases. The first phase will have a route from San Miguelito to Nuevo Tocumen with a possible extension going further out to the Felipillo area (approximately 21kms). The second phase of this contruction will have a route from Albrook to San Miguelito. Phase 3 is now in the planning stages and will extend beyond the city limits. This route will start at the Albrook terminal and extend west over the canal on it's own bridge, passing by the entrance to Panama Pacifico and extend into the bustling town of Arraijan and then continue on along the Pan American Highway deeper into Panama West to La Chorrera. This route is planned to help reduce the huge congestion along the Pan-American Highway which is getting worse year after year as these bedroom communities continue their amazing growth. Phase 4 which is in preliminary planning stages is set to start at the Albrook Terminal, and will continue on possibly up to Rana de Oro in the north eastern side of the city, taking a swing by the Tocumen International Airport (keep in mind, this initial plan could be subject to change). Upon completion of all phases (planned completion by 2035, possibly sooner), much of the city and outlying areas will have a speedy, effecient transportation system that will whisk commuters to nearly any area they need to get to in the city and outside to La Chorrera. 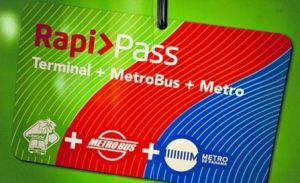 Another benefit of using the metro system is the introduction of the Rapi Pass, a metro swipe card that is used for accessing the metro system, available for purchase ($5 for the pass) at the terminals outlets, is also for use with the city transit system (city buses, not the independent run old school buses that are decorated and painted up with designs, cartoons and lights). This pass will get the user into any terminal, metro train or city metro bus and it is cheap to use, rechargeable and offers discounts to seniors as well. And FINALLY, here is a great map of the entire system as it is planned and envisioned when completed, Phase 1, 2, 3, and 4, branching through much of the major metropolitan areas of Panama City and reaching as far out as La Chorrera.